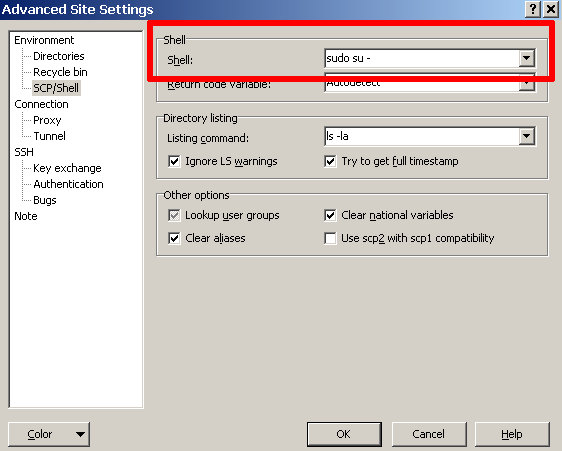 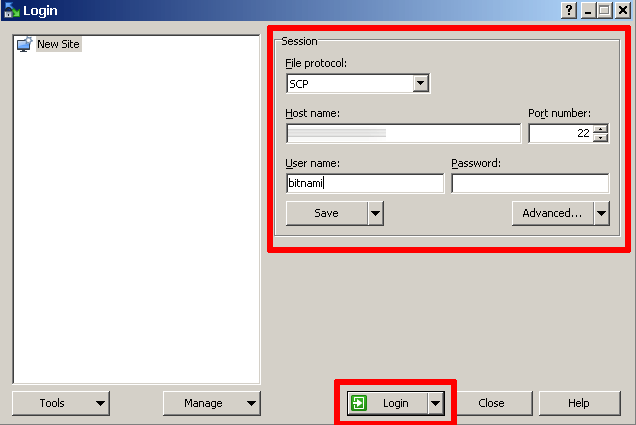 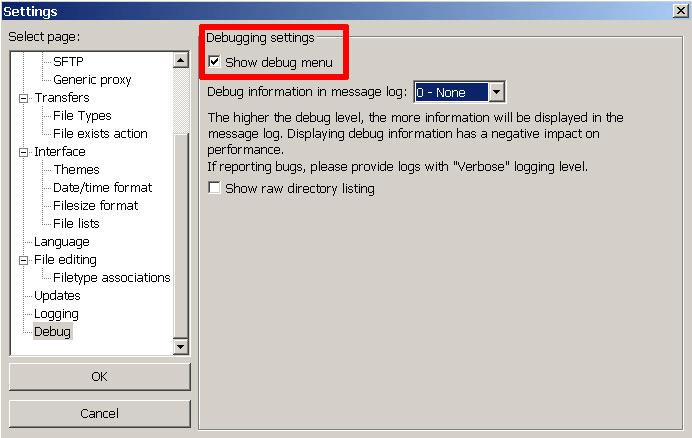 NOTE: The steps in this section assume that the virtual machine’s SSH server is enabled and running. 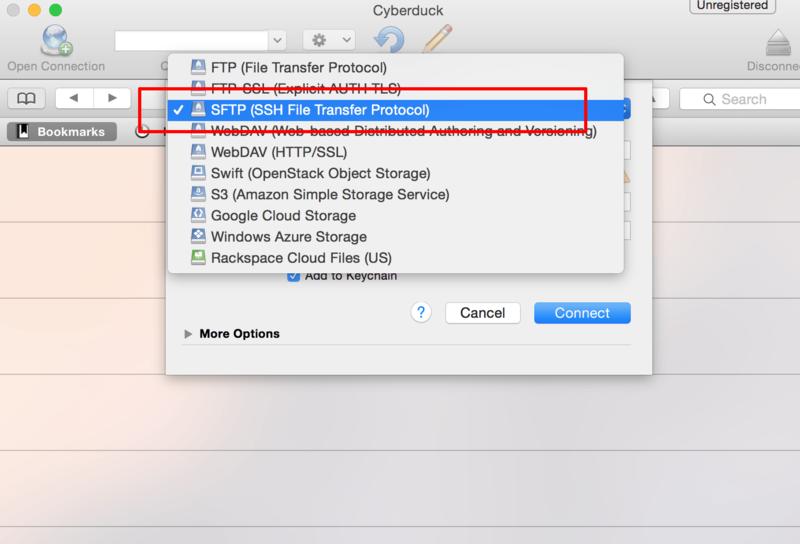 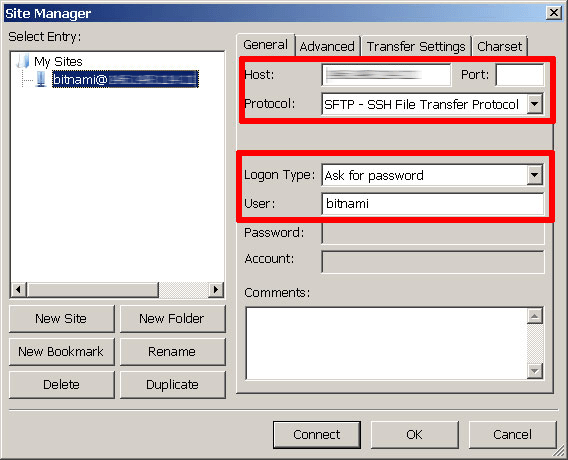 Read instructions for enabling the SSH server. 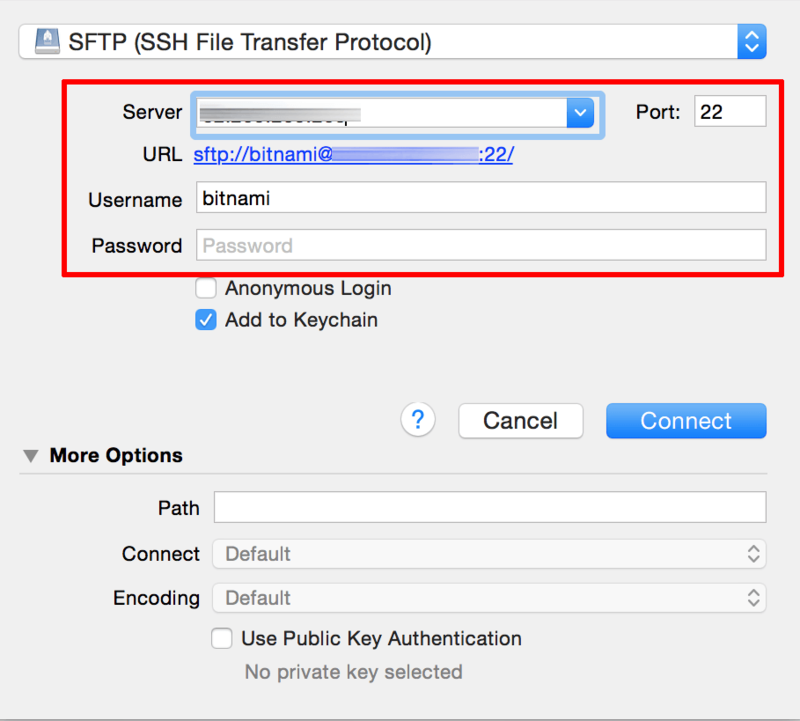 The first step is to ensure that you have the server’s IP address and password for the bitnami user account. 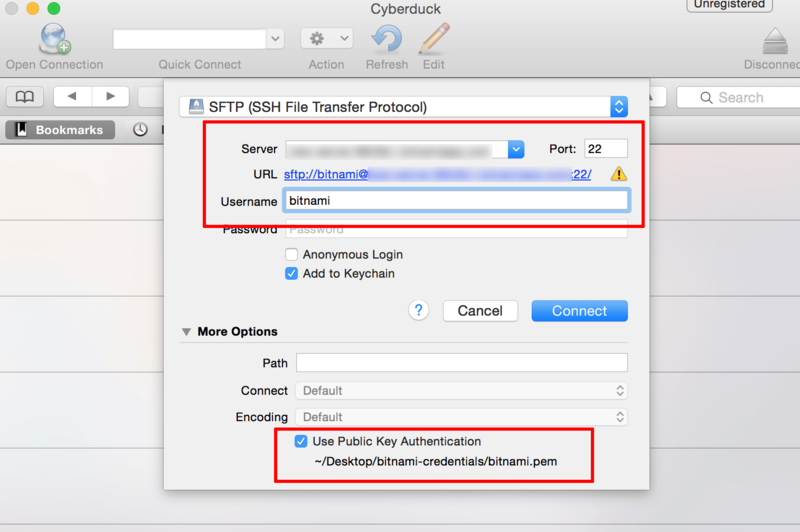 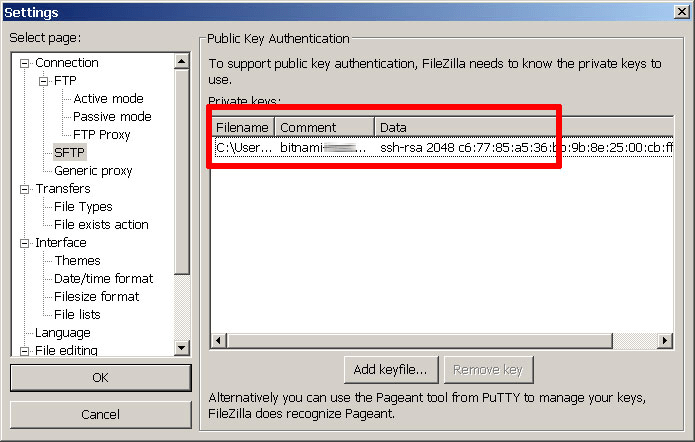 If you chose to configure key-based authentication, you must have the SSH private key for the bitnami user account in .ppk format (for Windows) or in .pem format (for Linux and Mac OS X).